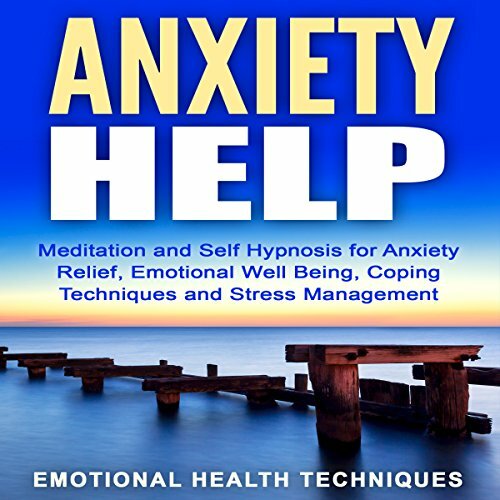 Showing results by author "Emotional Health Techniques"
This is a meditation bundle designed to help you manage stress effectively, relieve anxiety, increase inner peace, and practice mindfulness. Everyday stress can wear down your body and mind - leaving you feeling drained. A weekend getaway isn't always possible, which is why it's important to take care of your mental state even during the work week. 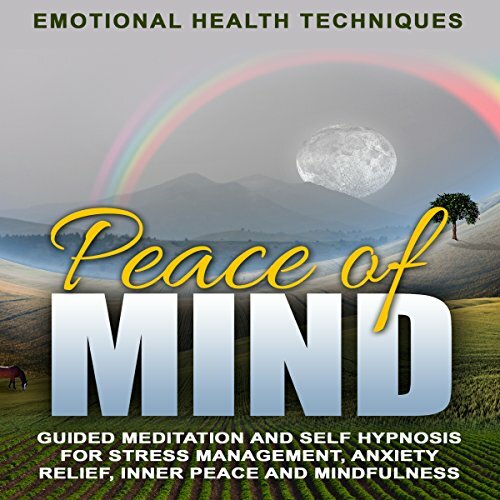 Spiritual rejuvenation is possible through guided meditation. 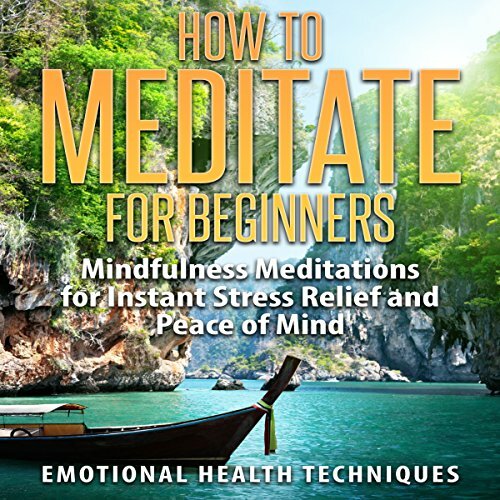 This is a meditation bundle designed to help you practice meditation, become more mindful, relieve stress and increase inner peace. Learning to meditate can be as easy as pressing play. 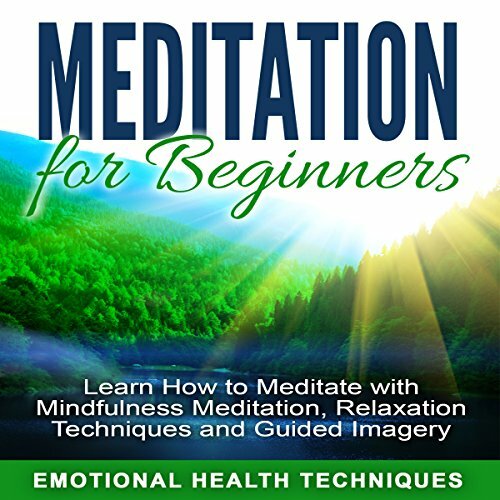 This meditation bundle guides you through simple meditations that will leave you feeling relaxed, rejuvenated and more at peace. Anxiety can be a crippling experience that lowers your quality of life and leaves you feeling powerless. Overwhelming stress can lead to this state of emotion - but it doesn't have to control your life. 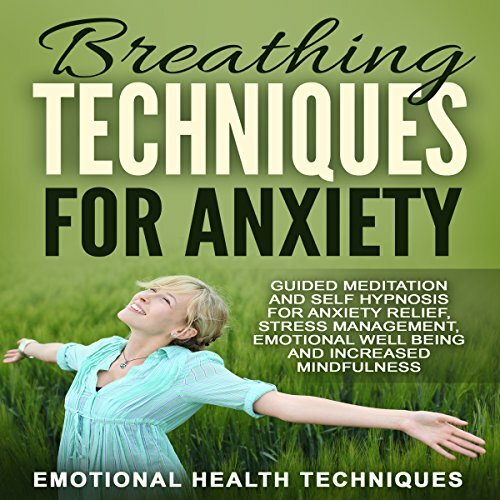 This meditation bundle is designed to keep anxiety and stress under control while increasing your inner peace.